Osteoarthritis is a progressive form of arthritis characterized by breakdown of the cartilage in joints. Osteoarthritis (OA), also known as degenerative joint disease and "wear and tear" arthritis, causes pain in the joints with activity. The knees and the hips are common locations for osteoarthritis. Osteoarthritis is common in people over 60 years of age, but it can affect younger people, particularly where they have had joint injury or joint surgery. Pain - Pain with use of the involved joint is a common symptom. Stiffness - Stiffness and pain immediately after being sedentary is a feature of osteoarthritis and is referred to as a "gel phenomenon." The morning stiffness of osteoarthritis typically lasts no more than 30 minutes. Bone grating - A common sign of osteoarthritis is a crunching feeling or grating sound of bone rubbing against bone. Knobby fingers - Hand involvement with osteoarthritis leads to knobby enlargements of the small joints of the fingers. Small, bony knobs on the middle joints of the fingers are called Bouchard’s nodes. When they occur at the joints closest to the nail, they are known as Heberden’s nodes. 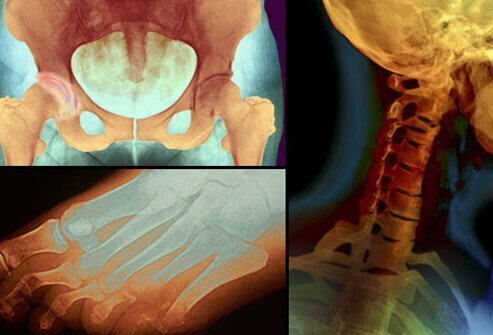 Bone Spurs - Small bony extensions known as osteophytes sometimes grow on the edges of osteoarthritic joints. Osteoarthritis is common in large weight-bearing joints such as the knees, hips, and spine. It is also common at the base of the thumb, the small joints of the fingers, and the neck. Osteoarthritis is most commonly a result of aging cartilage. Aging cartilage progressively becomes stiffer and more vulnerable to wear and tear. Severe osteoarthritis can cause the cartilage to wear away virtually completely so that the adjacent bones in the joint rub together with use. This is referred to a "bone on bone" joint disease. Osteoarthritis risks come from a variety of factors—some inevitable and some preventable. Aging is the major risk factor for osteoarthritis. 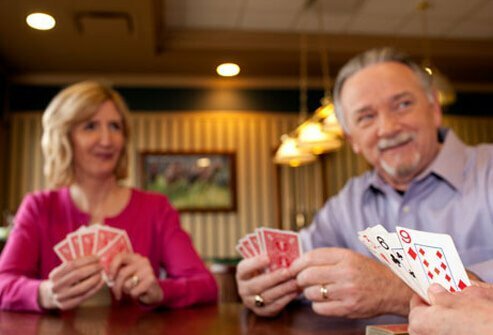 The condition is rare in people under age 40, but increases in likelihood as we age, up to age 75. Some genes may interfere with joint health. For example one rare genetic defect (Stickler syndrome) interferes with the body’s natural ability to produce the cartilage protein collagen XI. Other genes predispose people to slightly improperly designed joints that can wear away faster than usual. Men are more likely to have osteoarthritis before age 45. 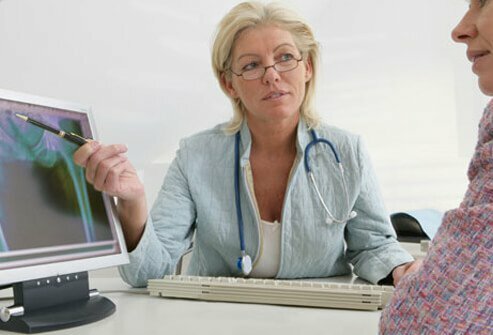 After age 45, women are more likely targets for the condition. The bodies of overweight people bare more stress and strain on their joints. That can cause the natural cartilage cushions at their hips and knees to wear down faster. Some people are more prone to osteoarthritis symptoms at birth. These include those born with one leg shorter than the other, as well as those born with mismatched joint surfaces. Those who have suffered joint injury or undergone joint surgery are predisposed to the development of osteoarthritis of those joints. This is often the cause when osteoarthritis occurs in younger people. 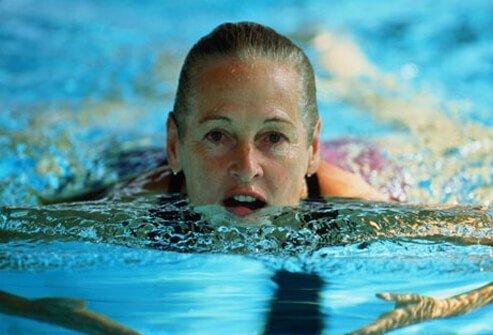 Activities that can injure the joints can increase the risk of future osteoarthritis. 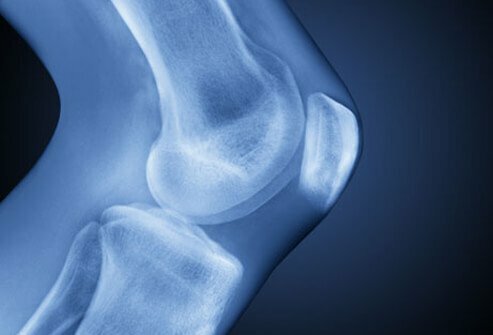 Over-use of joints and years of heavy impact can often make osteoarthritis worse. Lifestyle changes may be necessary to relieve osteoarthritis symptoms. Your job - Certain job hazards can increase the risk for osteoarthritis. If your job requires you to kneel or squat for more than one hour each day, your likelihood of developing osteoarthritis increases. Sports - Some sports are more likely to lead to osteoarthritis. 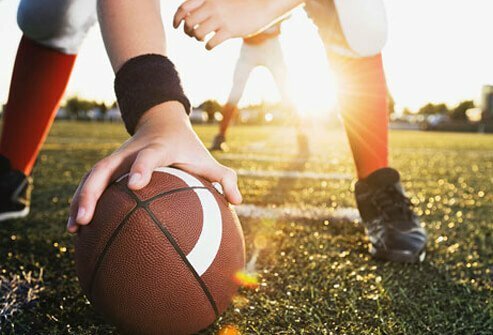 Football, gymnastics, skateboarding, basketball, and soccer are a few popular American sports known to be osteoarthritis risks. The symptoms of osteoarthritis vary from patient to patient. Some people with osteoarthritis have no symptoms, while others have significant pain and stiffness when the joints are used. 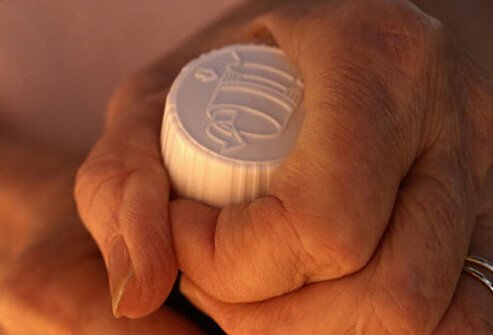 Depending on which joints are affected, osteoarthritis can cause difficulty standing, walking, turning knobs or keys, opening jars, etc. Osteoarthritis involving the spine can lead to nerve irritation associated with numbness, tingling, and weakness. To diagnose osteoarthritis, the doctor will review your symptoms and examine your joints for swelling, redness, warmth, and range of motion. X-rays or other imaging tests can be used to determine the extent of joint damage and/or rule out other joint problems. Blood tests can exclude other conditions that affect the joints. Osteoarthritis does not affect internal organs like rheumatoid arthritis can. However, osteoarthritis can cause significant deformity and loss of function and mobility. Bowing of the knees can result from severe loss of cartilage in the knee from osteoarthritis. Bony spurs in the spine can irritate adjacent nerves to cause numbness, tingling, and pain in areas supplied by the nerves affected. There is no specific treatment that can stop the progressive degeneration of cartilage from osteoarthritis. However, joint function can be improved by many therapies, including physical therapy that is designed to increase flexibility and strengthen muscle power. Hot or cold applied topically as compresses can relieve aches and pains from osteoarthritis. Finger splints and braces can reduce joint stress, relieve pain, and improve function and mobility. Crutches or walkers can improve walking ability. Symptoms of osteoarthritis of the spine can be relieved by using a firmer mattress and with back bracing or with a neck collar. 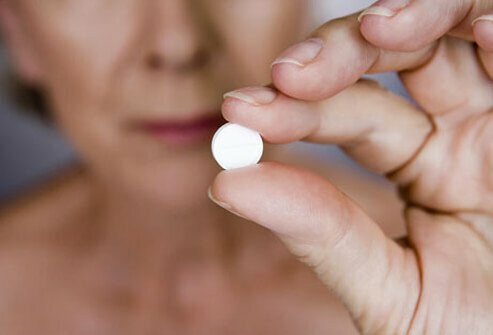 The pain and stiffness of osteoarthritis can be relieved with over-the-counter pain and anti-inflammatory medication, including aspirin, ibuprofen, or acetaminophen. Pain-relieving creams or sprays can also help when applied directly to the sore area. Persisting pain can be eased by injection of steroids or hyaluronans into the affected joint. 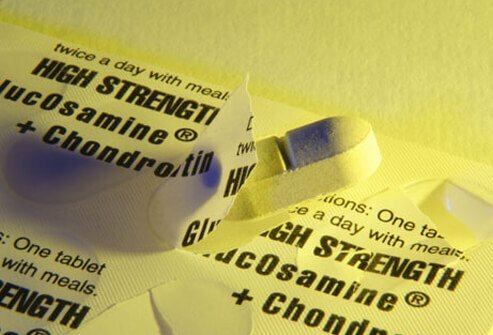 While data showing significant long term benefit of glucosamine and chondroitin is limited, some individuals with osteoarthritis feel these food supplements help to reduce their joint pain. But beware, chondroitin can affect the actions of certain blood thinners. Obesity is a risk factor for osteoarthritis and aggravates existing osteoarthritis. 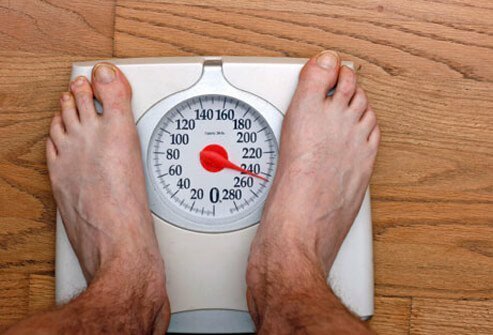 Weight should be reduced in those who have osteoarthritis and are overweight. Interestingly, even modest amounts of weight reduction can be associated with significantly less joint pain from osteoarthritis. Losing weight can also reduce the risk of rapid joint damage from osteoarthritis. Low-impact exercise activities can improve mobility and strength and ultimately reduce pain. Strengthening the muscles around affected joints by training with light weights can be helpful to also reduce pain. For example, strengthening the quadriceps muscle of the knee can reduce osteoarthritis knee pain. See your doctor for the optimal exercise routine. When osteoarthritis symptoms persist despite other therapies, joint replacement surgery is often considered. This surgical procedure is an option for those who are healthy enough and who have severe osteoarthritis. Joint replacement surgery replaces a damaged joint with an artificial one. The most common joints replaced are the knees and the hips. Keeping weight in control is very helpful for preventing osteoarthritis in the long-term. Excessive weight adds stress to weight-bearing joints such as the hips and knees. Osteoarthritis can be prevented if injuries are avoided. Proper occupational and sports equipment along with safety precautions can also prevent joint degeneration. Dr. P Marazzi/Photo Researchers, Inc.
HH Public Access: "Epidemiology of Osteoarthritis"
Johns Hopkins Medicine: "Managing Your Arthritis"
Medscape: "Light Exercise May Delay or Prevent Osteoarthritis of the Knee"
National Institute of Health: "Handout on Health: Osteoarthritis"
Springer: "The Primer on the Rheumatic Diseases"